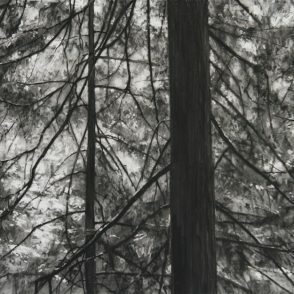 image: 12 x 18" | frame: 18.5 x 24.5"
Michael Kareken "Woods in Motion"
image: 16.5 x 25" | frame: 23.5 x 31"
Michael Kareken "Woods; Lopez Island"
image: 18.5 x 25" | frame: 26 x 32"
image: 11 x 21.75" | frame: 17.75 x 28.25"
Michael Kareken "Water's Edge; Lopez Island"
image: 12.75 x 19" | frame: 19.5 x 25.5"
Michael Kareken "Rocks & Water; Iceberg Point"
image: 7.75 x 15" | frame: 13.25 x 20.5"
image: 15 x 30" | frame: 21.75 x 36.5"
image: 20 x 29.5" | frame: 27 x 36.5"
Michael Kareken "Northwest Coast #2"
image: 20 x 30" | frame: 27 x 36.5"
image: 9 x 12" | frame: 14.75 x 17.5"
Michael Kareken "Lopez Woods #2"
image: 8 x 12" | frame: 13.5 x 17.5"
image: 9 x 12.5" | frame: 15 x 18"
Michael Kareken "Evening; Lopez Island"
image: 8.25 x 12" | frame: 14 x 17.5"
One series of drawings depicts moments of stillness in the woods. 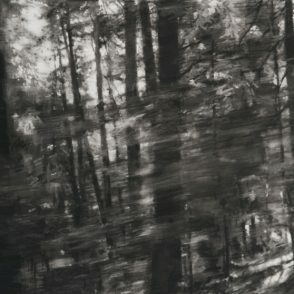 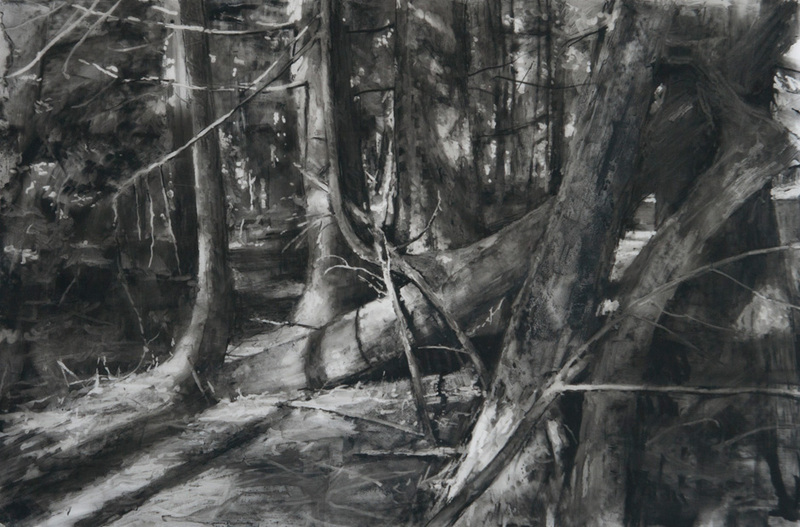 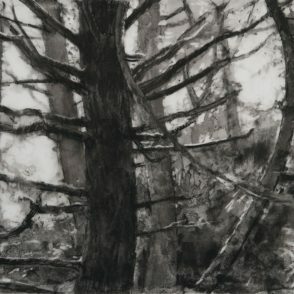 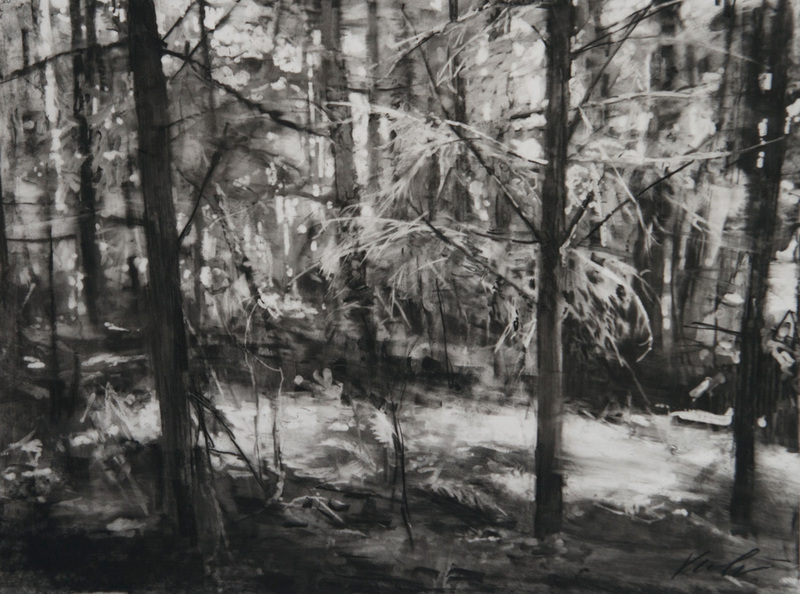 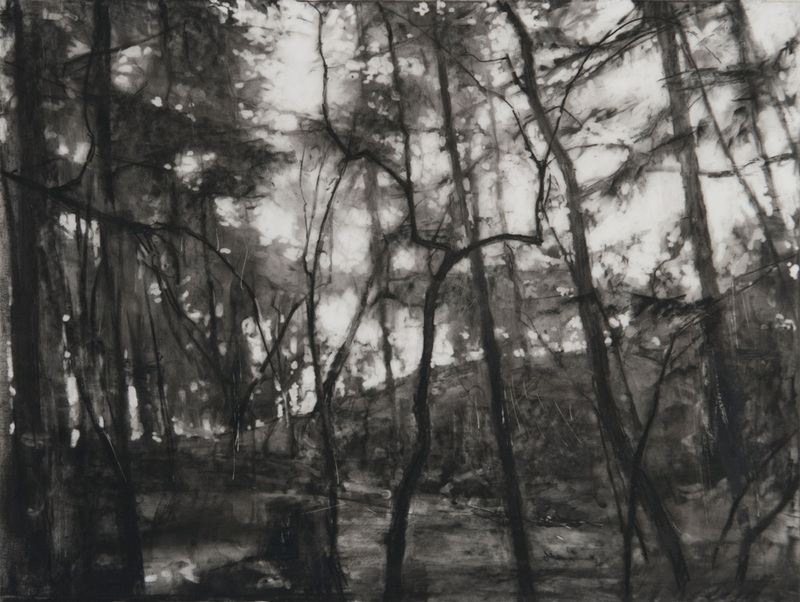 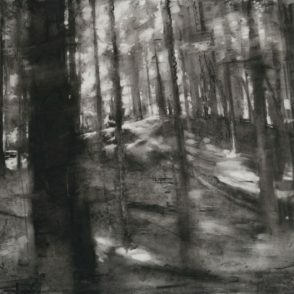 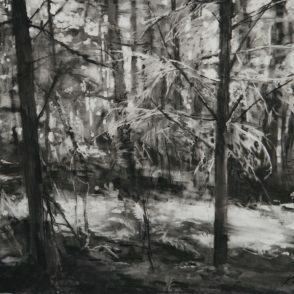 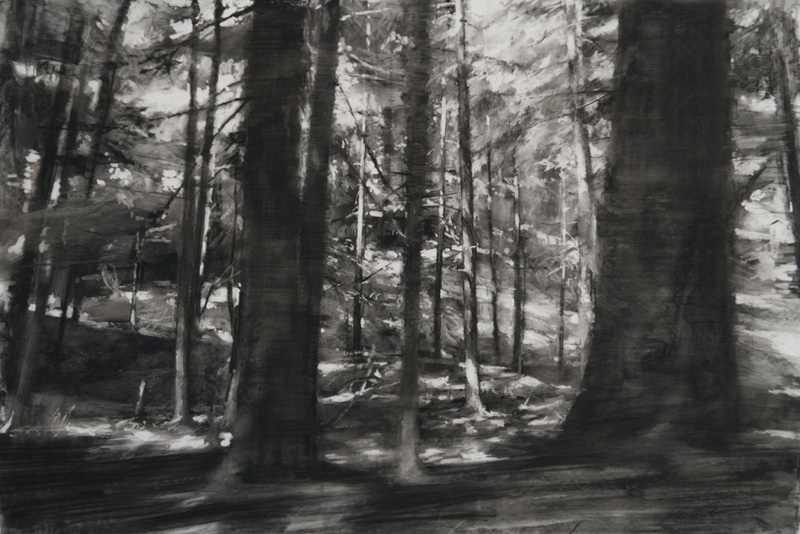 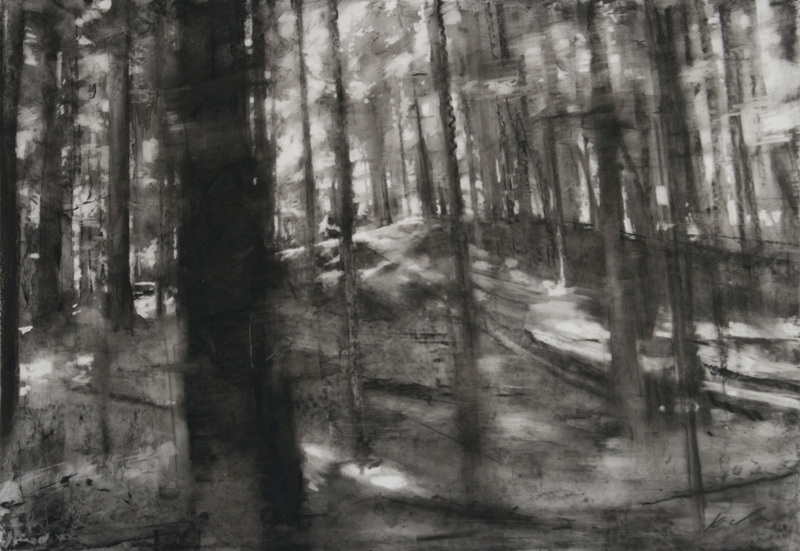 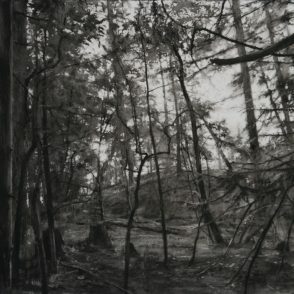 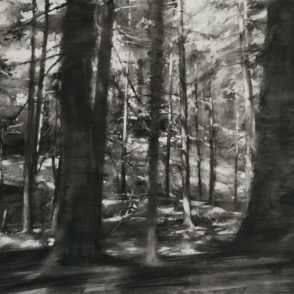 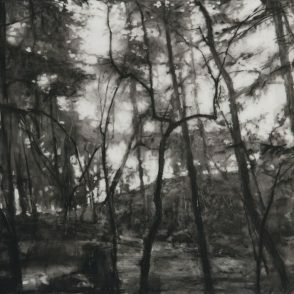 In these drawings I wanted to evoke the particular quality of light and atmosphere that pervades the landscape on summer evenings when a familiar place become transformed into something new and mysterious. 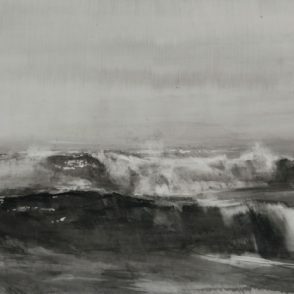 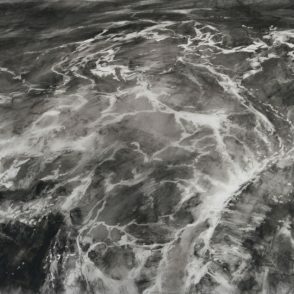 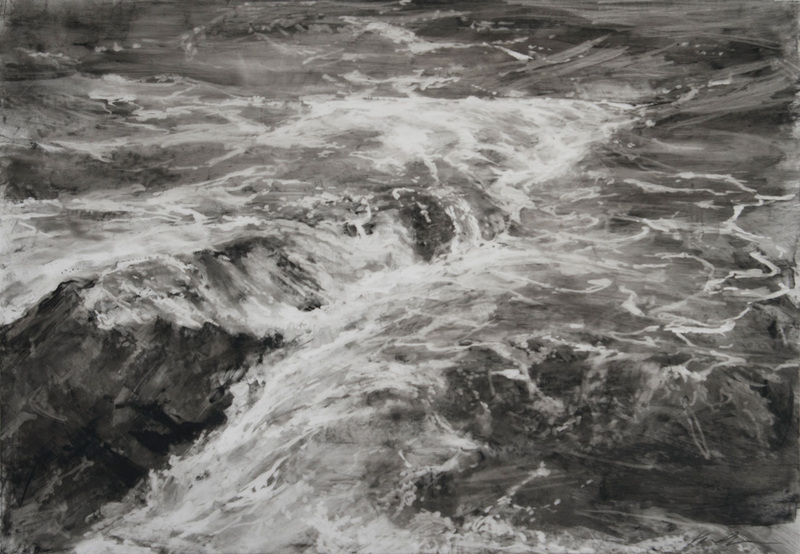 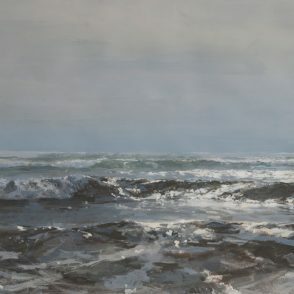 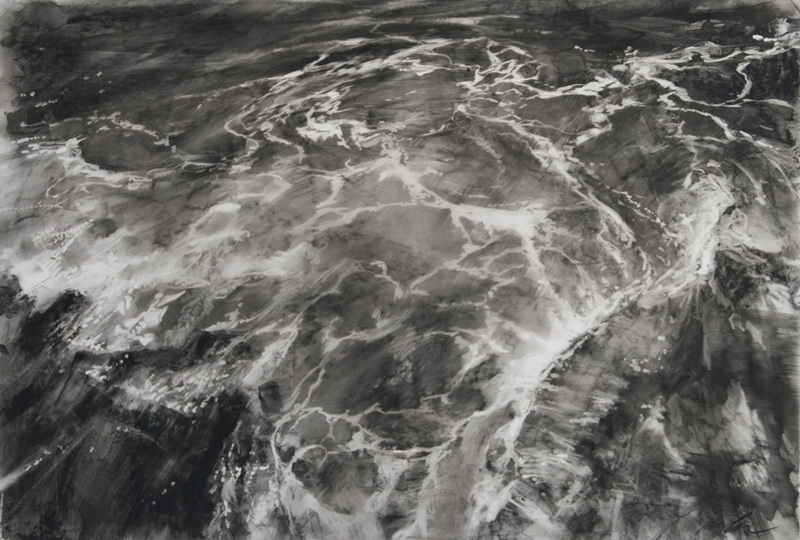 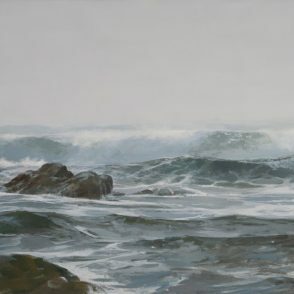 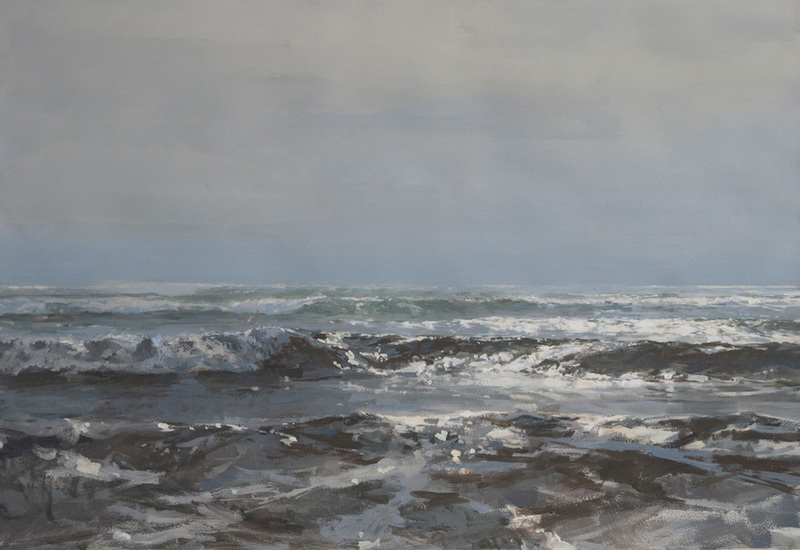 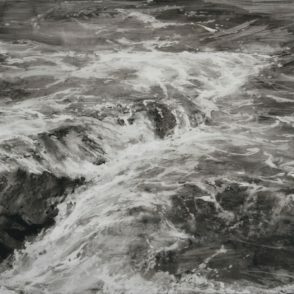 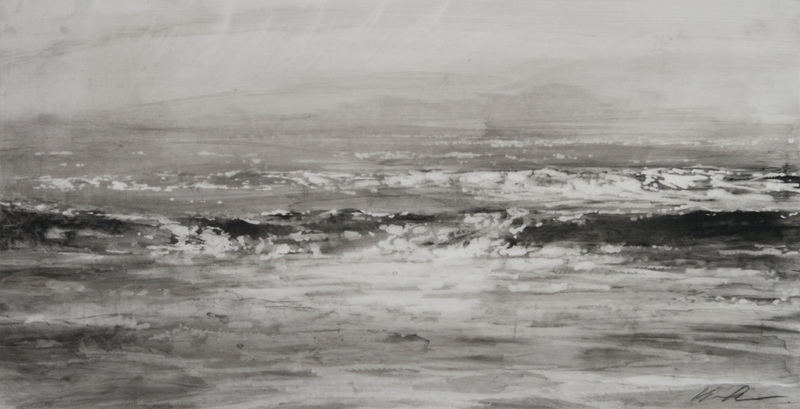 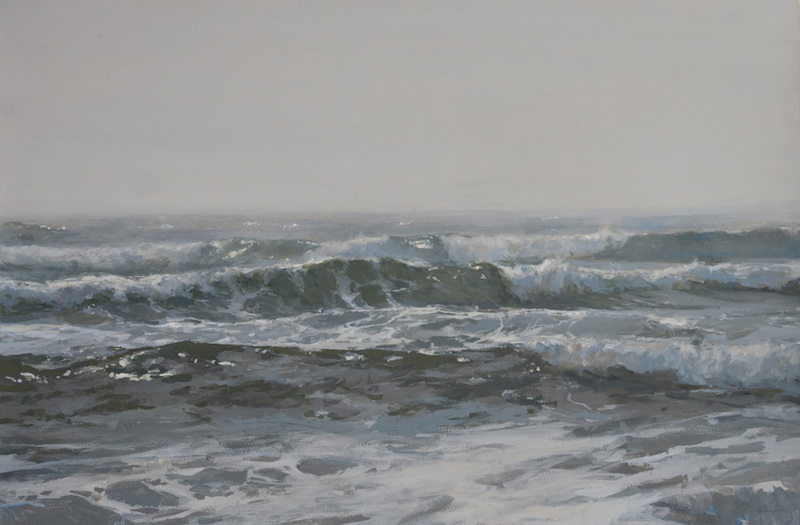 A second series of drawings and paintings depicts ocean waves and tidal coastlines, attempting to capture the restless motion of the water and the complexity of light reflections on its surface. 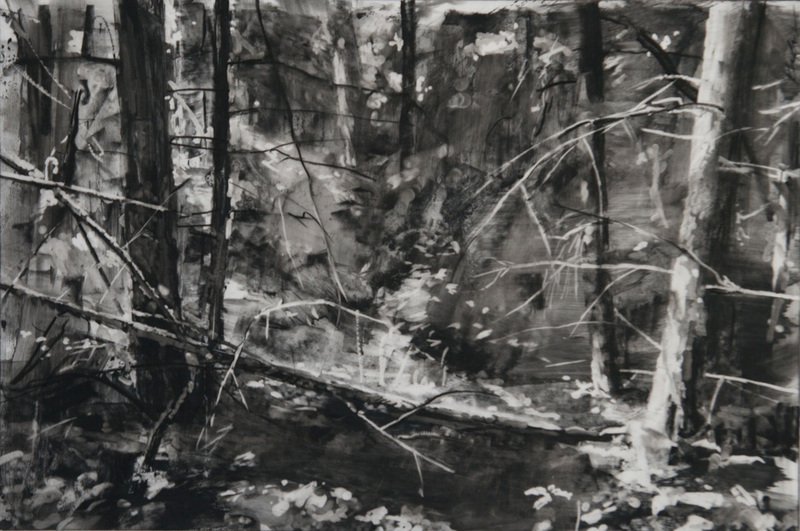 For this work I chose to restrict myself to black & white or neutral colors. 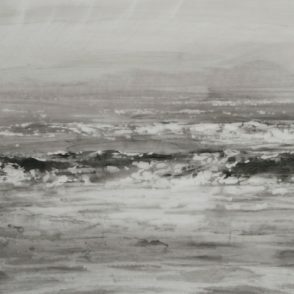 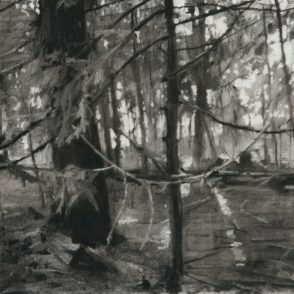 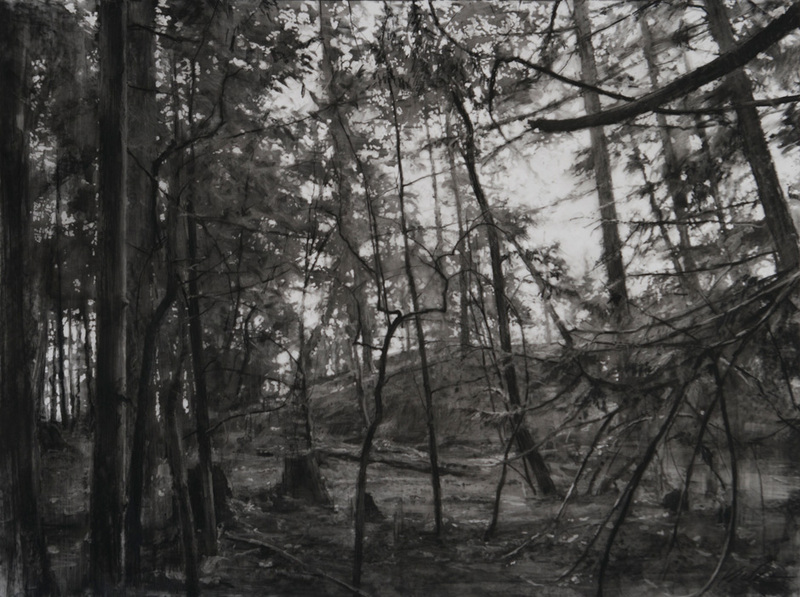 This is partly a response to the tonal quality of the Northwest landscape, with its endless range of grays. 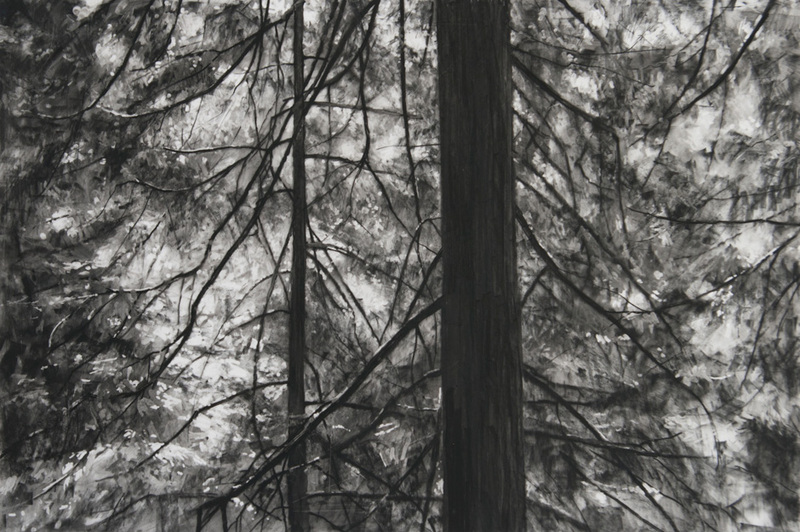 It is also intended to establish a psychological tone and to evoke a sense of memory and reflection. 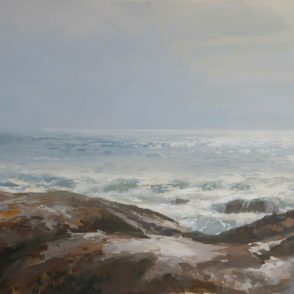 Kareken, a Tacoma, Washington native, moved to Minnesota in 1993 after ten years of studying and working in New York. 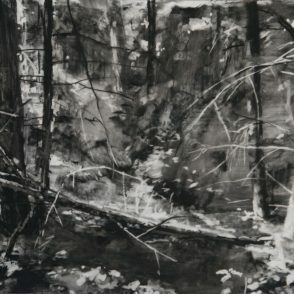 In 1996 he began teaching at the Minneapolis College of Art and Design, where he continues today. 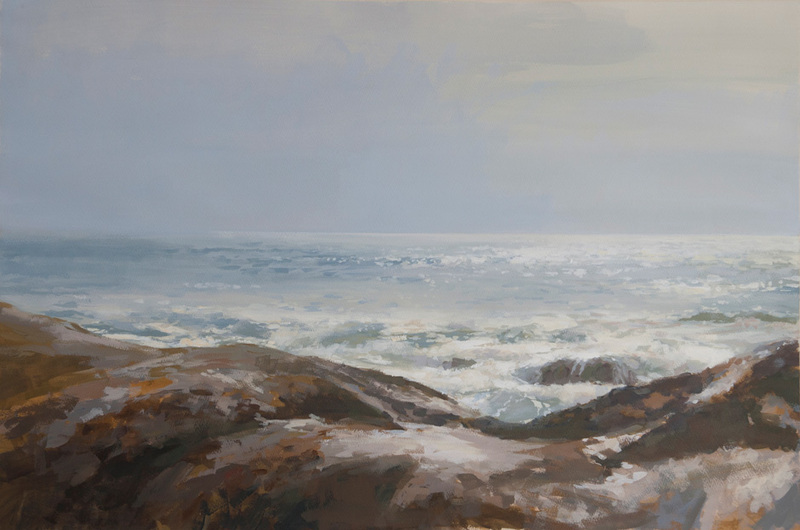 Over the course of Kareken’s career, he has received a number of grants and awards, including two Bush Foundation Artist Fellowships, a McKnight Artist Fellowship, an Arts Midwest Grant, and most recently in 2014, his fifth Minnesota State Arts Board Grant. 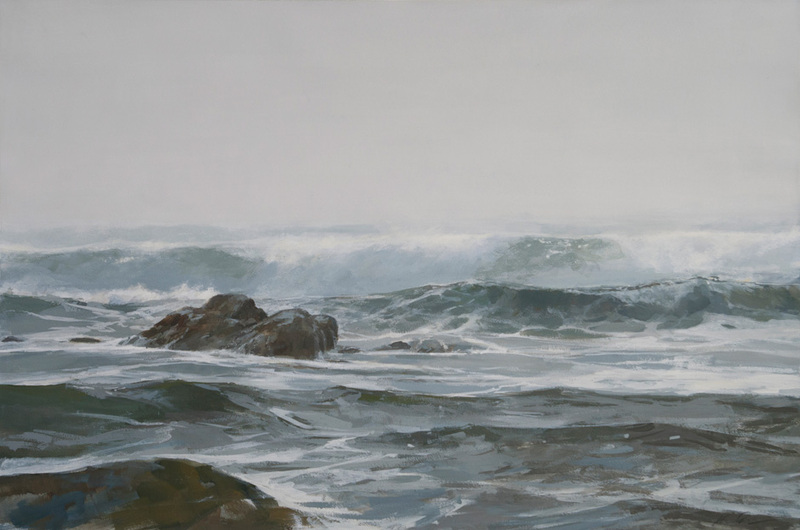 In 2010, Kareken’s acclaimed solo exhibition, Scrap, was featured in the MAEP gallery at the Minneapolis Institute of Arts. 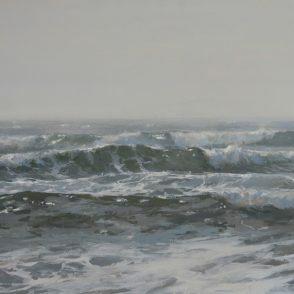 The artist will be present at the opening reception Saturday, January 28th from 2-5 pm. 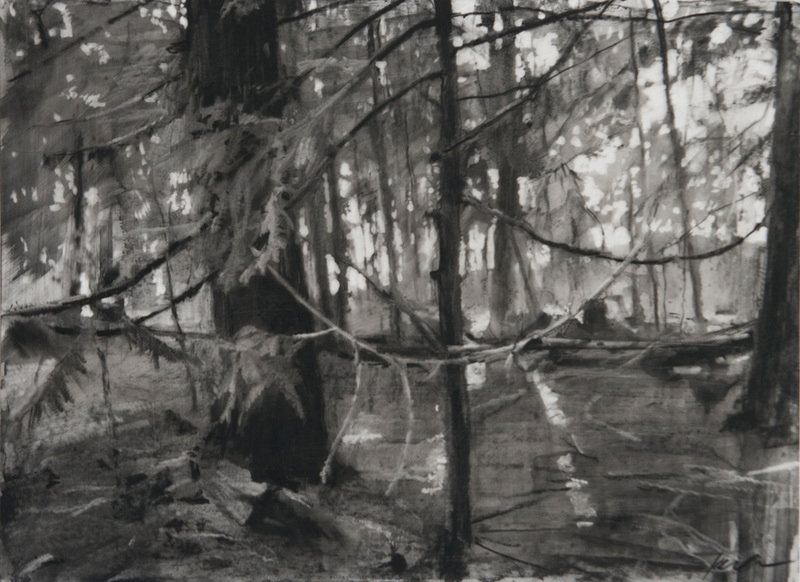 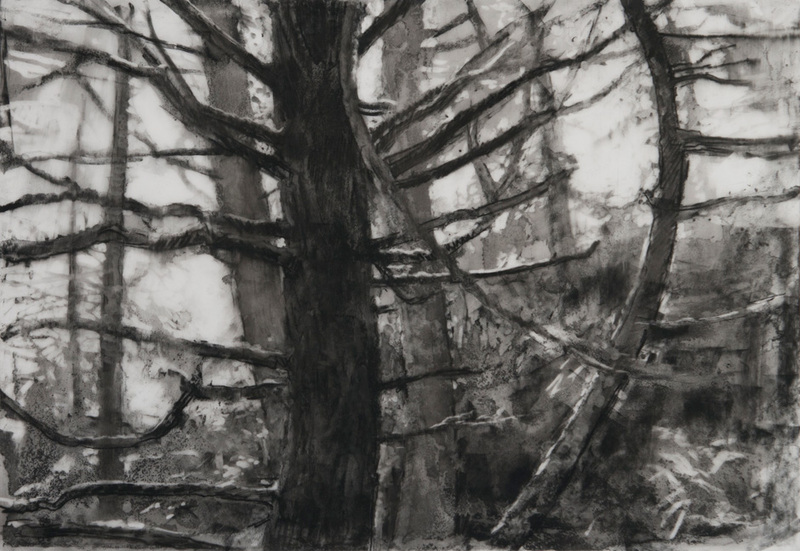 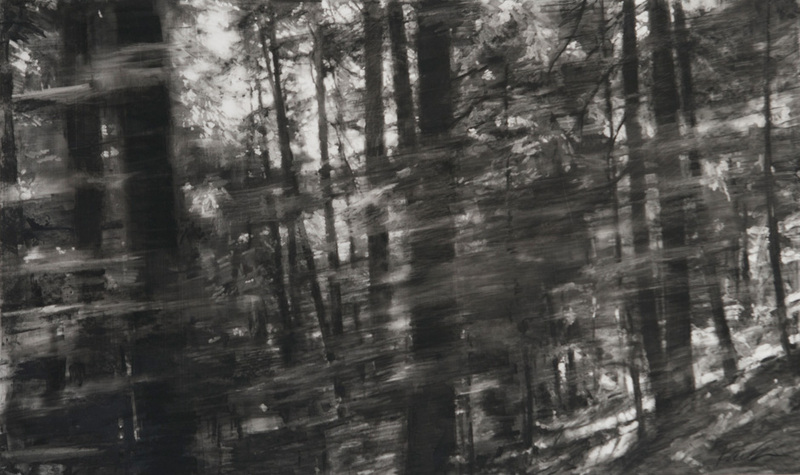 The opening reception and exhibition runs concurrently with Work by Joshua Huyser. 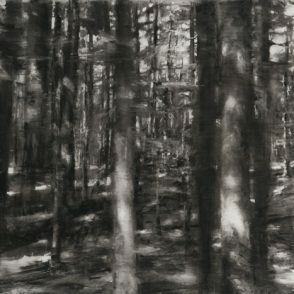 Both shows continue through March 11, 2017.